Tangled and True: black apple valentines. 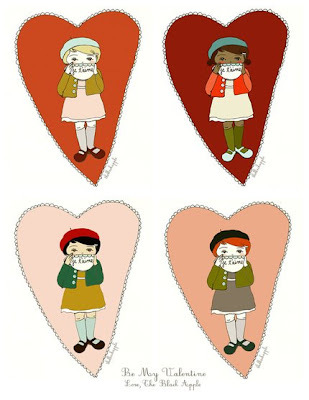 these are free for you to download on the black apple and oh so adorable! OMG these are too adorable!